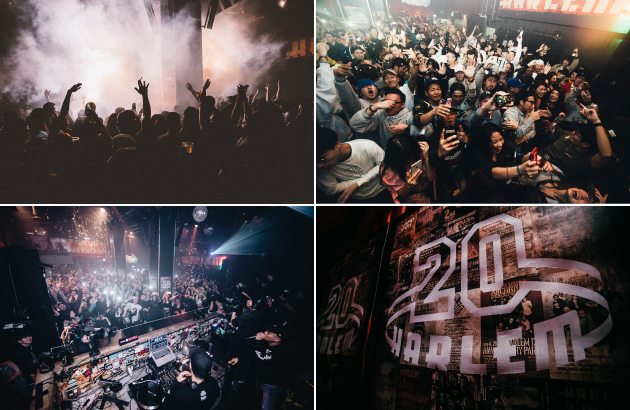 HARLEM has a long history in Japan since 1997. It’s no exaggeration to say that DJs are Japan’s highest peak. 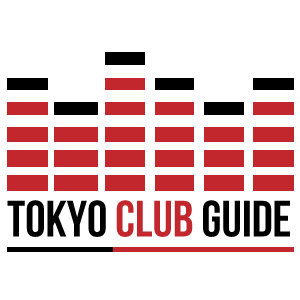 Because we regularly invite DJs and artists from abroad, it’s one of the attractions that you can experience true hiphop party. 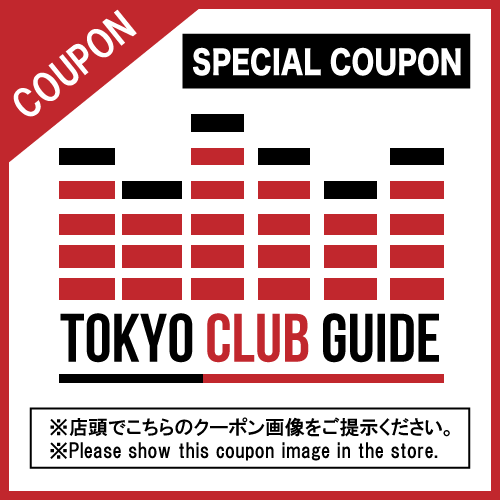 There are plenty of events that can not be lacked in talking about Japanese hiphop as well as regular events on Tuesday, Thursday, Friday and Saturday. 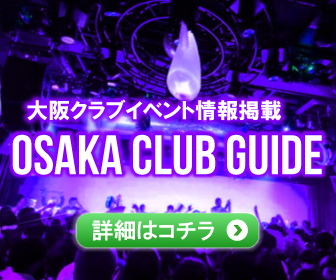 It’s also famous in Japan and abroad as a club that can enjoy beginners to advanced people. 20 years old peoples are Free!